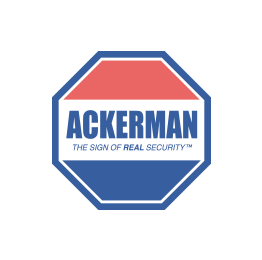 We are very happy to be returning to the Ackerman family. We appreciate all the help and service we received from our salesman, Mark Biller. Keep up the good work!